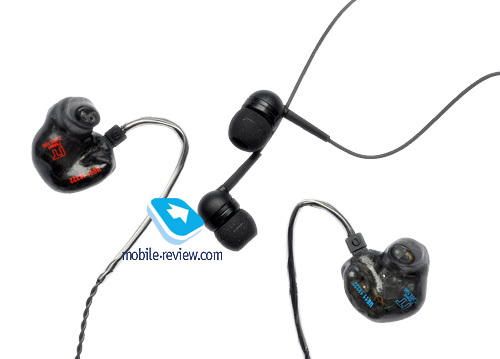 IE4 is a seasoned old timer among earbuds, which was first unveiled back in 2005. The model is still in Sennheiser lineup and is used by musicians in wireless monitoring systems, while music fans see this particular model as the best upgrade of standard headphones for a player. 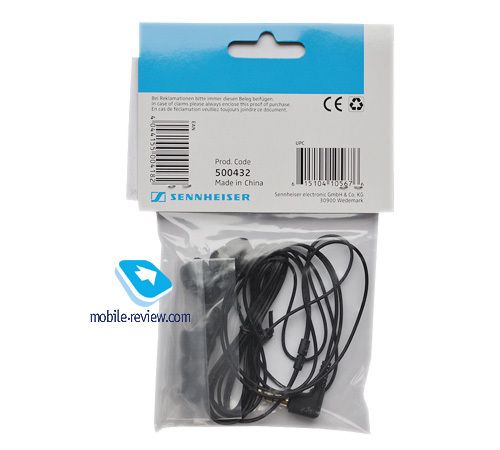 IE4 is offered not in the box, but in a sachet with three pairs of silicone tips. There is nothing else inside. The model is manufactured in China. In comparison with blister packaging of inexpensive earbuds the wrapping of IE4 does not look respectable enough, so you cannot use it as a present. A case would have been also welcome, but the manufacturer did not care much. All in all it is just an OEM packaging. The body of headphones is identical with CX series apart from the radical black color. Coupled with black colored tips and a cable they look stylish. The body is made of metal and boasts off impeccable build quality. The cable is soft and light. 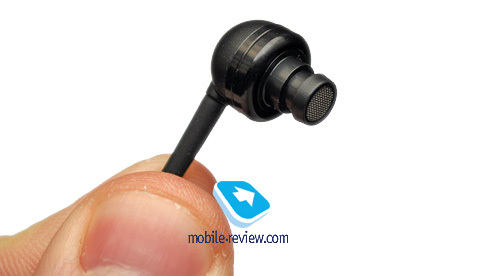 The microphone effect is observed, but you can carry headphones with the cable up or down. According to heavy users this model can survive almost two years of unmerciful operation. The angled connector is quite imposing. By the way, the cable can easily tangle. 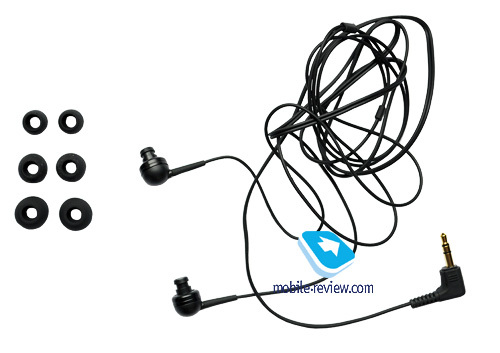 Left and right earphones are differentiated by appropriate letters. Tips from the box are tried and tested solutions. In my ears they are fixed well and I do not have any problems in the retroaural use of headphones. 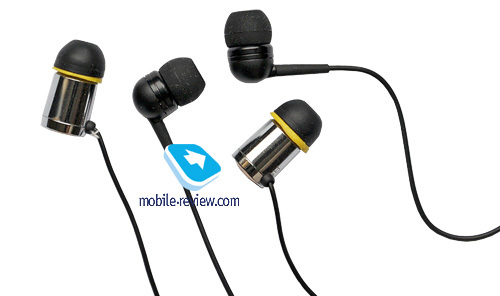 Each earphone is of standard size and is protected by metal netting. Acoustic solution is closed, which gives decent noise insulation on the go and your music will not disturb people around. Despite not very remarkable sensitivity good noise insulation still offers proper sound volume in the street. 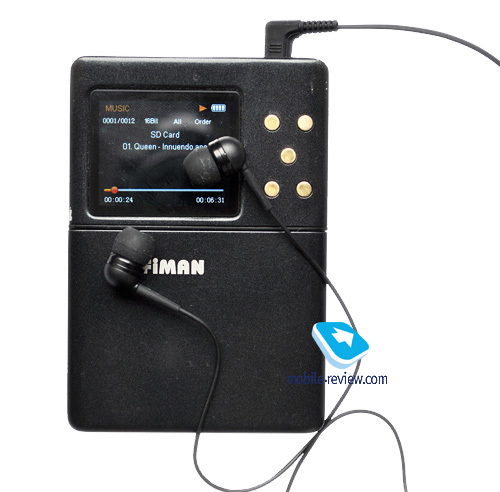 We started with the comprehensive audition on Hifiman HM-801 with GAME Card amplifier board. The main testing material was Prime Test CD1. We also used different tracks to confirm the impressions. Let's mention the voice parts, because mid frequencies are in the spotlight. From my point of view the voices sound pleasantly, but there is no quality separation of different parts. I did not observe any muttering, though clarity was also not noticeable. The stereo pan is not very broad, presumably because of the closed design. However, some depth is available. The detail is average and dynamic earbuds should deliver more, but this quality requires additional funding. This model does not surprise you with anything in terms of sheer power and energy. As to appropriate genres I have to say that IE4 is not Jack of all trades. The headphones are good for simple music, but they cannot reproduce heavy metal in a proper way. It is not their objective. Ignore my advice and you will get a muddy and blurred sound. 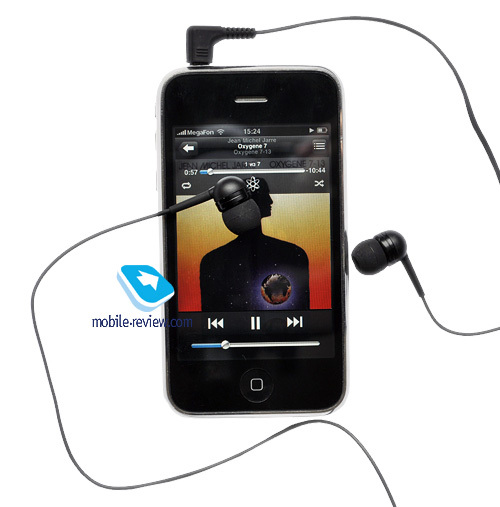 IE4 do not depend on sound source, but HM-801 gives more accurate acoustic reproduction than iPhone 3Gs. I would not use any enhancements, because you run the risk of excessively boosting high frequencies and getting unnecessary distortion. The same applies to powerful bass – add some more of it and you will be left with humming and buzz. The sound of IE4 is comparable with Fischer Audio Silver Bullet. Both models feature colorful mid frequencies. While Bullet goes too far, IE4 is more natural. Silver Bullet reproduces high frequencies better, but IE4 wins in bass devoid of humming and blurred sound. 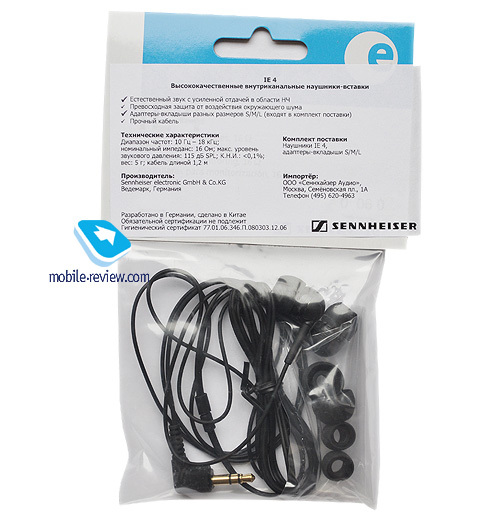 Products from Sennheiser are usually more reliable. Silver Bullet has problems with acoustic filters and there are complaints about the cable. The cable in this model is a bit hard at first, but you can surely break everything. Nevertheless, IE4 will be broken later. You can save money and look at Soundmagic PL30 from China. This model boasts comparable build quality and tips with more stuff in the box. Still IE4 are easier to buy, as they are virtually everywhere. To sum it up I can say that for $60 (the price of IE4) you get average sound, good noise insulation and convenient earbuds. In the box you cannot find nice booklets and numerous accessories – only headphones and tips. 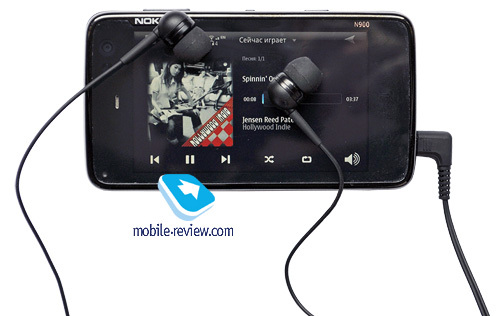 It is not a good present, but you can try them and buy to substitute standard headphones. Do not cherish any illusion as you get the same level as Silver Bullet and the fact that I liked the sound does not mean that you will feel the same. 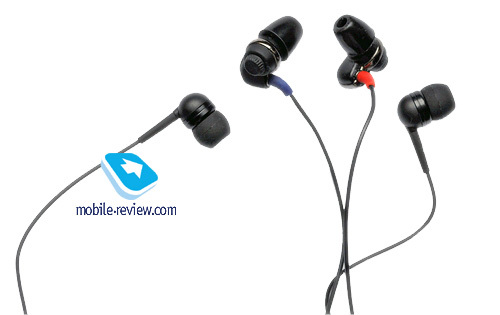 Courtesy of reliability of the cable and headphones in general IE4 offers better value for money. It is an intriguing outcome for a prestigious brand and this time Fischer Audio loses as the main provider of decent headphones at the right price.